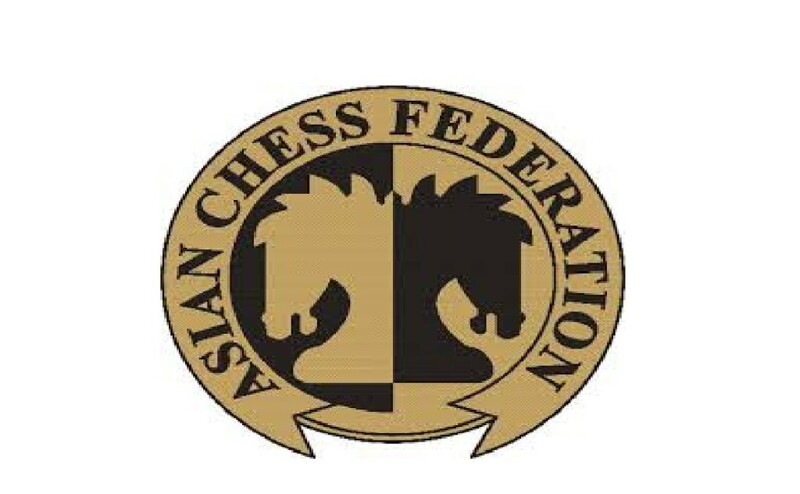 Additional Players / Accompanying persons who are interested to take part in the forthcoming Asian Continental Chess Championship to be held at Xingtai, China from 06 to 16 June,2019 are requested to complete the registration on or before 24.04.2019 using our online portal . 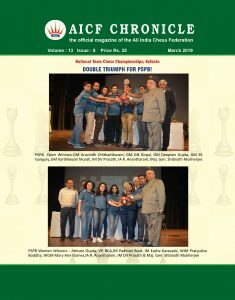 Players who have participated in the 2018 Nationals Senior and National Women senior are eligible to take part in the 2019 Asian Continental chess championship, subject to AICF approval / championship regulations. The following charges should be credited online while registering online. For Twin Sharing : Charges for each Player is Rs.75,250/- which includes entry fee, registration fee, Boarding & lodging in twin sharing in official hotel and bank charges only. For Single Room : Charges for each Player is Rs.1,05,950/- which includes entry fee, registration fee, Boarding & lodging in Single room in official hotel and bank charges only. Charges for each accompanying person is Rs.56,600/- which includes registration fee, Boarding & lodging in twin sharing and bank charges only.